Target has announced 1 billion dollars in support of reading and education by the year 2015. This support will target reading by helping start reading pledges, the purchase of books, and community reading centers across the nation. Statistic have shown that only 3 out of 4 children graduate from high school, and those graduation rates in African-American and Hispanic communities are even lower. Target hopes to change these statistics by helping children read proficiently by the third grade. By being in the forefront of addressing this literacy crisis Target hopes to inspire other businesses and leaders in the community to dedicate resources to improving education across the nation. Teaming with First Book and with Gen. Colin L. Powell, USA (Ret.) 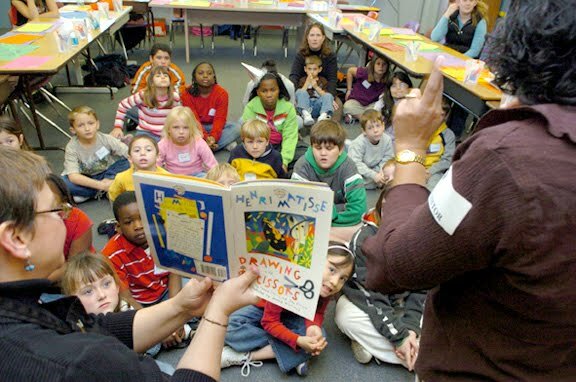 and founding chair of America’s Promise Alliance Target plans to improve children’s literacy rates with innovative new ideas and financial support.